With less than 24 hours until the Easter Bunny arrives, I saw a super cute idea at Whole Foods that was just too cute not to share. 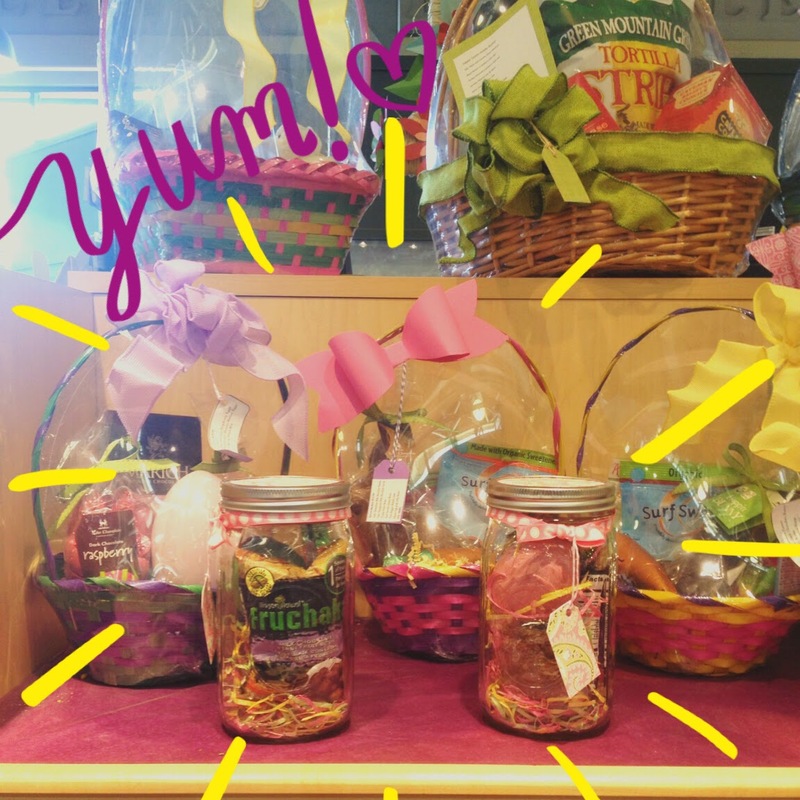 Inside this large Mason jar are different Easter treats like chocolates, eggs, gummies and eco-friendly faux grass on the bottom! This is a great alternative to the traditional basket or bag as the jar can be reused! Happy Easter & Happy (almost) Earth Day!